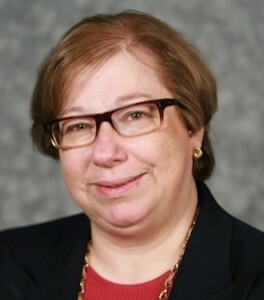 Beth Mancini, RN, PhD, NE-BC, FAHA, ANEF, FAAN, professor of nursing and associate dean for undergraduate studies for the UT Arlington College of Nursing is among 63 educators recognized this year by The University of Texas System Board of Regents for excellence in the classroom (9 are from UT Arlington). The professors are to be recognized Wednesday, Aug. 21, during a ceremony in Austin for their demonstration of extraordinary classroom performance and innovation at the undergraduate level. “Dr. Mancini sees opportunities when others see problems” said Dr. Jennifer Gray, interim dean of nursing. 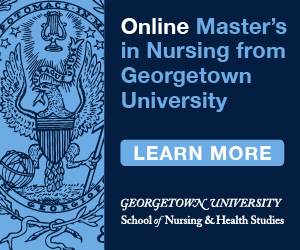 “She has led the implementation of innovative solutions in online education such as our RN to BSN program and in interprofessional simulation through her international leadership. At the state and national level, her leadership is shaping the future of nursing and nursing Dr. Beth Mancini was the chief nursing officer at the nationally recognized Parkland Health & Hospital System in Dallas for 18 years before joining the faculty of the UT Arlington College of Nursing as the associate dean for undergraduate nursing education in 2004. She is the immediate past-president of the Society for Simulation in Healthcare and holds the Baylor Healthcare Research Professorship in Nursing. The award is in its fifth year and is the highest honor given by the UT System Board of Regents. Award nominees must demonstrate a clear commitment to teaching and a sustained ability to deliver excellence to the undergraduate learning experience. A review of the candidates’ teaching performance over three years was conducted by campus and UT system judges.